Graham Beale joined The Arcadia Preparatory following his role as Head of Primary at Al Khor International School, Qatar, one of the largest British Curriculum primary schools in the Middle East. Graham has wide experience and expertise in international educational leadership, having successfully led schools in the Pacific, Africa and the Middle East, as well as in his home country of New Zealand. A highly qualified teacher and school leader, Graham recently completed his Masters of Science with Distinction through Leicester University, specialising in research on the development of high performing professional teams within an international context. 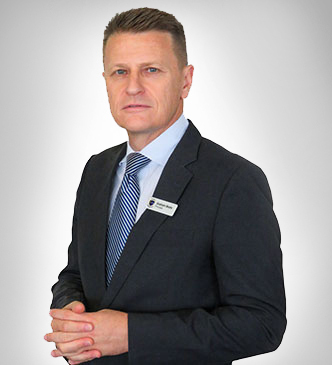 Graham has considerable experience in developing outstanding schools and is delighted to have the opportunity to lead a highly qualified and dynamic team of professionals at The Arcadia Preparatory School. Kephren Sherry has worked in primary schools in her home country of England for 13 years and been an active member of the senior leadership team for the past seven years, incorporating the roles of Foundation Stage Manager, Deputy Head Teacher and Head Teacher. Kephren has taught across the entire primary phase, from FS1 to Year 6, with particular enthusiasm and passion for younger pupils, early literacy and enabling environments to optimise learning experiences. 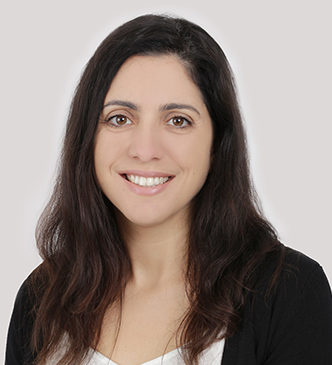 Having previously taught in Japan, Kephren has vast experience in teaching pupils of differing nationalities with a range of abilities and setting appropriate challenges for them. As a part of the initial executive team at The Arcadia Preparatory School, she relishes working with an experienced and dynamic leadership team and continues to promote and lead teacher professional development. Kephren continues to seek personal learning goals and is currently studying for a Masters in Educational Leadership. Joining as a founding teacher, Mary has embarked upon a developmental journey into leadership which led firstly to Key Stage 2 Lead. Within this role, Mary successfully oversaw the improvement of pupil outcomes across Key Stage 2. Further to this, Mary also showed a particular passion for English, driving forward areas across the school including reading and writing. Through continued exposure to whole school improvement and strategic planning, Mary’s passion for leadership continued to grow which led to being successfully appointed as Arcadia’s Head of Teaching and Learning. Within this role, Mary will be responsible for whole school improvement using outcomes from lesson observations and assessment data. Using information of this nature, Mary will develop the curriculum, ensure our staff have continual and relevant development and ultimately ensure that our pupils are engaged within a wholesome and efficient learning programme. Using her previous experience as a teacher, Mary’s approach was based on a rigorous structure intertwined with a current, stimulating, exciting and challenging curriculum which ultimately instils children with the open minds, knowledge and ability to view the world critically and believe that they can make a positive contribution to society. This will inform her guidance and development to teachers across the school. 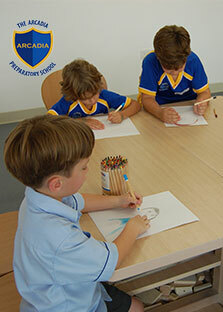 Mary was drawn to The Arcadia Preparatory School as an institution that promotes strong values for providing children with a joyful experience full of modern approaches to education, combining innovative teaching methods and advanced technological provision. Navin Valrani has a passion for lifelong education. 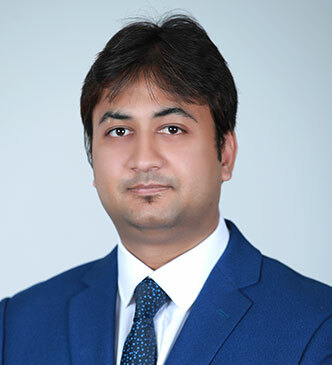 After completing his primary schooling at Dubai English Speaking School (DESS) and his secondary education at Dubai College, Navin went on to achieve academic honours at the University of Pennsylvania with a Bachelors of Science in Economics from the prestigious Ivy League School. Subsequently, Navin completed his MBA with academic distinction from London Business School and his M.S. Ed from the University of Pennsylvania. Having worked in the Al Shirawi Group for over 20 years in various roles, Navin continues to serve the world of academia: being a member of the Wharton Alumni Board from 1997 through to 2003; presently on the Board of Overseers at the Penn Graduate School of Education and on the Wharton Executive Board for Europe, Middle East and Africa; and serving as the Chairperson of the UAE Alumni Interviewing Committee for the University of Pennsylvania for the last 25 years. Navin was also a member of the Campaign Committee and the International Alumni Council at London Business School and the Chair of the Governance and Nominations Committee on the Council. Navin is the former Chairman of the Young Presidents Organization (YPO) Emirates Chapter, having served for over 5 years on the chapter board. In 2014, Navin furthered his commitment to the University of Pennsylvania and the London Business School by instituting the Monica and Navin M. Valrani scholarship fund to support students to attend both schools. 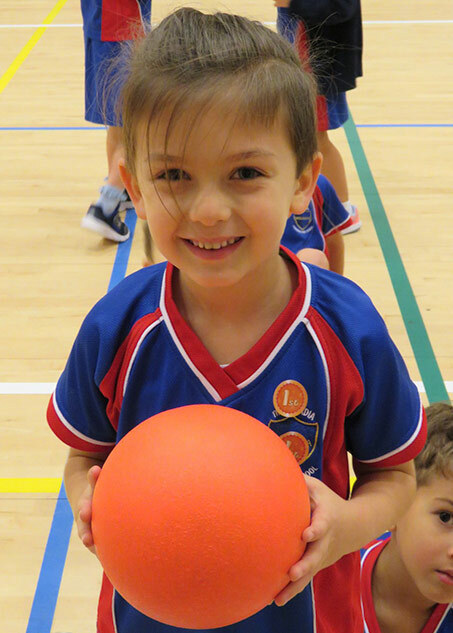 Lisa Whyte is an experienced School Registrar Professional. 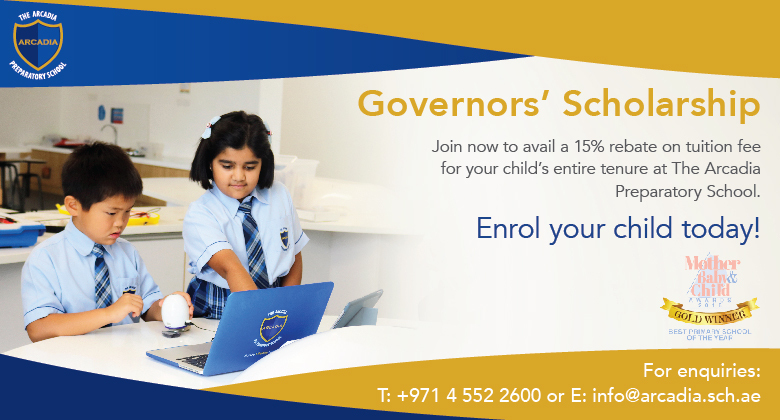 Having come from a well subscribed, established, British Curriculum School in the UAE, she brings a wealth of experience to be able to plan and process your child’s admission and enrolment, efficiently and as stress free as possible. Before joining the Education industry, Lisa worked for a multi national, luxury goods, American company. Spanning more than 20 years experience her role was in Retail Management, Sales and the Service Arena, working in her home country UK then based in India and more recently The Middle East. Therefore, her experience working in and with a multi cultural environment is well honed, along with her ability to offer exceptional customer service. Lisa is excited to now be working for Arcadia Preparatory School and would be delighted to tour you around the state-of-the-art facilities, show you the most advanced technological teaching aids in the world and share with you, the adventure of your child’s education journey. With more than 13 years of experience in FM Industry and MEP Maintenance services, Charalampos is passionate about optimising built assets. His focus is firmly on operational and service excellence, which he achieves through outstanding leadership and people management skills. He is currently serving as the Director of Facilities at The Arcadia Preparatory School and is the General Manager of Al Shirawi FM. Prior to this, he headed the Operations of Al Shirawi FM and was accountable for its 320 active contracts and the productivity of its over 1,500 employees. 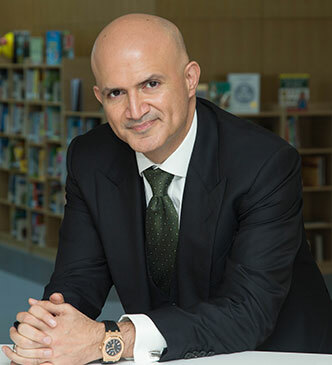 During his career, Charalampos held important positions in other reputed organisations in the GCC as well as Europe and accumulated a wealth of industry expertise and diverse market experience. He remains committed to delivering world-class standards of facilities management through innovation, encouraging professional development and ensuring superior customer service. 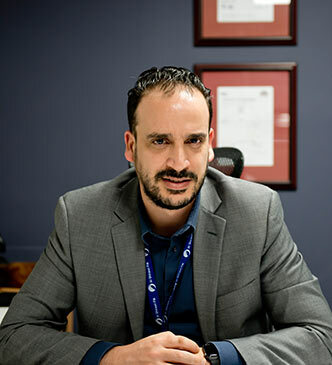 Charalampos holds a degree in Technical Mechanical Engineering from Technical University Crete, Greece and earned several FM industry certifications, as part of Continuous Professional Development, in HVAC& R, LPG Common Elements and Plastic Technology to name a few. He is also certified in Strategic Management and Marketing of Enterprises. Born in 1988, Praveen Temani took a Bachelor’s Degree in Commerce & Accounting from the University of Rajasthan, India. Due to his passion in learning, he went on to attain his Master’s Degree in Finance and Business Administration from the University of Pune. Soon after completing his Masters in 2010, he came to Dubai to begin his career in the field of Finance. He has over six years’ experience in the UAE, successfully performing a wide range of responsibilities. Praveen is currently heading the Finance Department at The Arcadia Preparatory School. Stephanie graduated from the University of New Brunswick, Canada with a Bachelor of Business Administration with concentration in Human Resources (and Marketing). 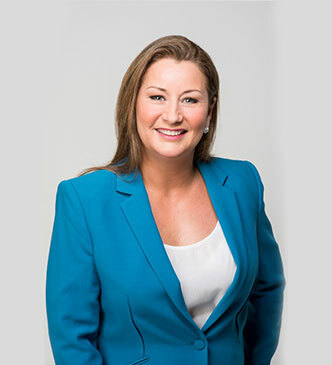 In 2004, after working three years for the Federal Government of Canada, she moved to the United Arab Emirates. Stephanie worked for an international company where she applied her bilingual skills, communicating in English and French with clients while developing a strong appreciation for the international community in Dubai. After taking a break to have her three children, she returned to the workforce as a HR and Office Manager in a private international school. Stephanie then joined The Arcadia Preparatory School in 2015 as a Founding Staff member, thoroughly enjoying the experience of being a part of the founding team. As a member of the management team, Stephanie brings over 10 years of experience in HR and customer service. She is dedicated to providing a high level of skills and knowledge of HR best practices and compassion towards the staff’s well being. 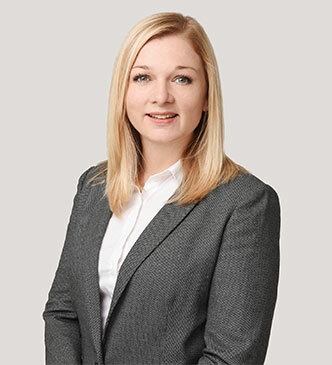 Jaclyn Redgwick has over 15 years’ experience within customer services. This time was predominantly spent within the aviation sector in a supervisory role for a major airline. 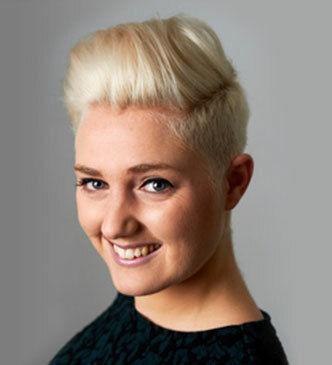 Having been schooled in both the UK and Africa, and working in various countries throughout Europe, Jaclyn is familiar with the varying customs and cultures from living Internationally. 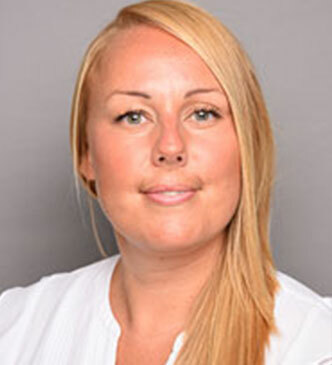 Since moving to the UAE Jaclyn has worked in the education sector, prior to taking up her role at The Arcadia preparatory School she worked in a similar position for an established EYFS Nursery in Dubai. Jaclyn is excited to bring her experience of customer relations to the school and is looking forward to interacting with the parents.